I’ve always said that women are the easiest to buy gifts for. I am not sure if that’s because I am a women, or what! Whatever the case, I have come up with a variety of Christmas gifts for women ages 18+. 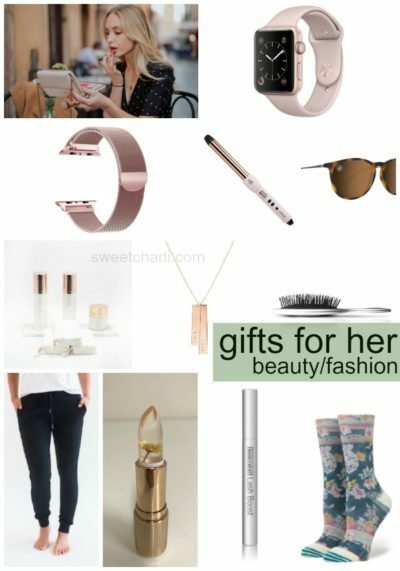 So whether you’re a husband buying for his wife, a mother for her daughter, friend for her friend…look no further, here is my ‘What Women Want Gift Guide’ so you don’t have to spend time thinking. Links are included as well as some discount codes! I have personally either owned or used each of these items and would recommend these for any occasion. The items range from low to high priced items and are categorized for different people. Enjoy! Jutmade Letterboard – One of my all-time favorite home items! These boards are beautiful but what makes them unique is that the letters are magnetic and easy to change! Comes in a variety of colors and sizes. **Black Friday Deal starts at 9am MST use code SWEET25 for 25% off! Minky Couture – Everyone loves a Minky Couture Blanket. I love how you can customize them with all the prints and fabrics they have. I’ve I were you, definitely get a plush! They are theeeee softest and coziest ever! Check site for Black Friday deals. Instantpot – Every women wishes she could cook dinner quicker when she realizes she forgot to thaw out that dang meat! Instant Pot to the rescue!. I have never loved cooking more! Wardrobe Steamer – I don’t remember the last time I ironed my clothes…this steamer is quicker and easier. Plus, it packs nicely in your suitcase for travel! She will love you forever once she realizes how much time you save her by gifting this to her! 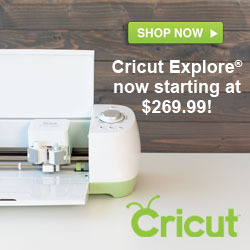 Check out the additional coupon to save more. Beauty/Fashion “She is already beautiful, help her feel it”. Favorite Curling Wand – KILLER DEAL! I have the Titanium Lustre 25mm wand and have LOVED it! I’ve never seen wands this low in price. I also love their hair-care products. The deal site is linked, no code needed if using that link. Magic Clear Lipstick – This clear lipstick magically enhances your lip color by two shades and is moisturizing. Made by Mary Customized Jewelry – I love that you can customize these beautiful necklaces made from real gold. I have a necklace with each of my daughters’ names on it and it’s so meaningful and pretty. Skin Routine + Face Cloths – Every woman wants to invest in a high-quality skincare routine but hesitates buying it for herself. Here is theeee best routine! My face has changed for the better. Plus, buy the bundle and get three of my favorite microfiber face cloths for free! Blenders Sunglasses – My favorite because they’re not only cute, but comfortable and affordable. If she is like me and has sensitive eyes outdoors, even in the Winter, she’ll love the polarized glasses! Use code SWEETCHARLI20 for 20% off! Wallet/Clutch – This is not only cute, but so functional. I love that it fits my phone inside and even has a mirror on the other side and a place to put my makeup! So functional and beautiful. Rose Gold Apple Watch Band – All I wanted for my birthday this year was a rose gold mesh watch band and my husband delivered! This is the one I have. Apple Watch – I didn’t think that I really wanted one of these until I had one! Lash Syrum – If a woman wants to splurge on anything, its probably her eyelashes. I get asked all the time what lash syrum I use to get my long lashes – this is it! THESE JOGGERS! – I didn’t think I needed them until I had them! I love how you can dress them up or down. The quality of the material is amazing. Every woman needs a favorite pair of joggers, these will be hers! Bathpack Brush/Clips – I’m she has heard of these brushes and hair clips. I have these brushes lying all over the house. They are great, especially for using on my daughters’ tangly hair! Plus, you can’t beat the price. Stance Socks – Every woman needs a few pairs of these. Not only are they all cute, but comfortable and high quality too! HydroFlask – I carry mine everywhere I go! The ice stays frozen and I stay hydrated. Make sure to get the straw and straw lid for easier use. Best Joggers Ever – Some days we women just have to be comfy and wear joggers. I have tried many joggers and absolutely love these ones. They’re comfy but can be dressed up or down. The quality is amazing, I love the fit and they’re flattering. (Size reference: I’m barely 5.4″ and usually wear size 4 so I got a small). 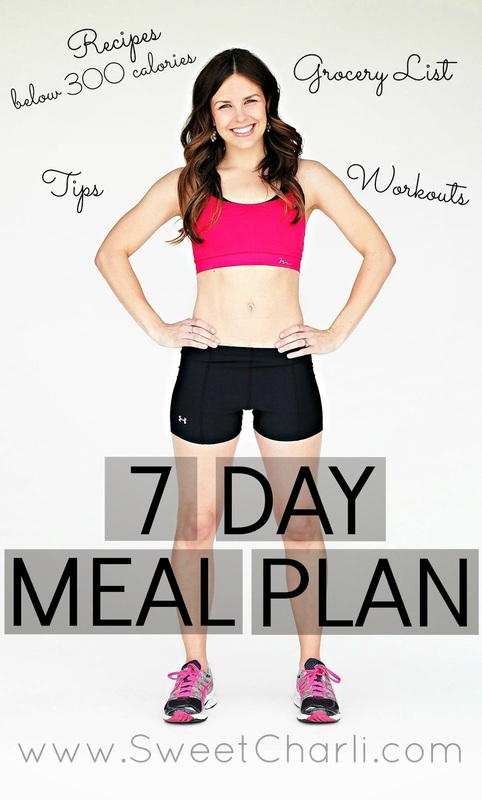 Pre-workout – This pre-workout was made just for women. All-natural and in easy to-go packets. This gives me the energy I need without the jitters or a crash afterwards. I love the sour flavors. Use code SWEETCHARLI for discount. Steamer – When she is in a bind and has to get the wrinkles out of her dress in 2 minutes, this is her solution. Life changing, really! Plus, check out the additional coupon to save more. Multi-Functional Purse/Wallet – Everything fits into a this small, functional clutch! Everything from cards, phone, cash, notes in one side; to makeup, bobby pins, (anything magnetic) in the other side! Use with or without a strap, comes in variety of colors. MILK Cream and Soft Socks – My favorite face moisturizer is now available in a foot cream. A little will go a long way; makes the softest skin ever and it comes in a bundle with a soft pair of socks. The perfect duo for a stocking stuffer! Magic Clear Lipstick – This clear lipstick magically enhances your lip color by two shades, without transferring to your teeth! It’s moisturizing, as well! Rose Gold Apple Watch Band – All I wanted for my birthday this year was a rose gold mesh watch band and my husband delivered! This is the one I have and I love how it dresses my watch up instantly! Blenders Sunglasses – Because every women needs at least 2 or 3 pairs! Use code SWEETCHARLI20 for 20% off. 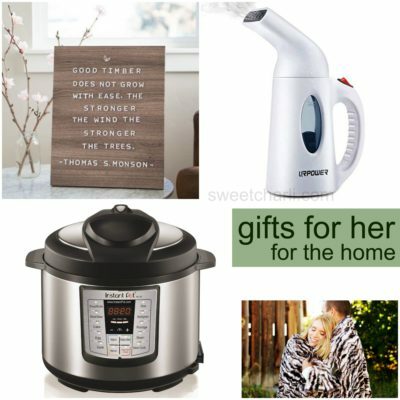 I think I’ve got you covered this year for her gifts…you cannot go wrong with any of these items. 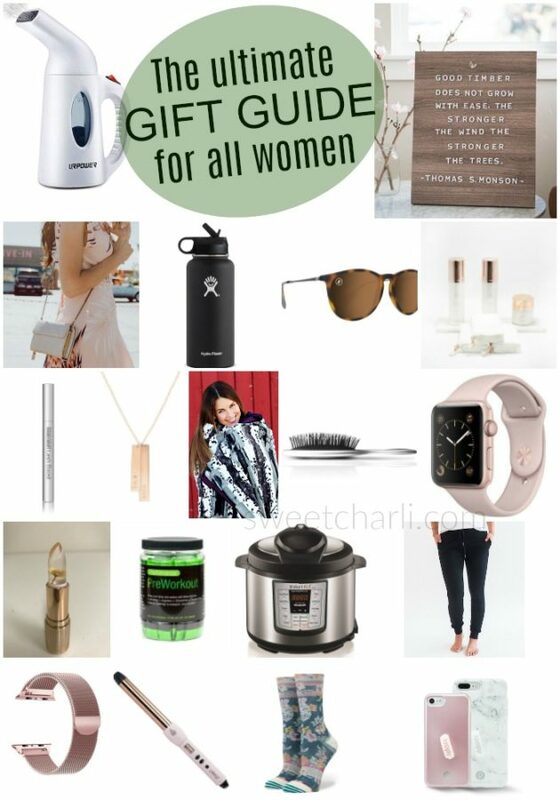 Thanks for checking out my What Women Want Gift Guide!